Claire Lehmann is an artist and writer based in Brooklyn. Formerly an editor at Cabinet, she has contributed to catalogues for the Museum of Modern Art and the New Museum of Contemporary Art, and publications including Artforum and Parkett. She co-curated Ileana Sonnabend: Ambassador for the New at the Museum of Modern Art, and is co-editor and co-author of a monograph on artist’s books, forthcoming from Phaidon. John Houck is an artist based in Los Angeles. He studied at UCLA and participated in the Whitney Independent Study and the Skowhegan School of Painting and Sculpture. 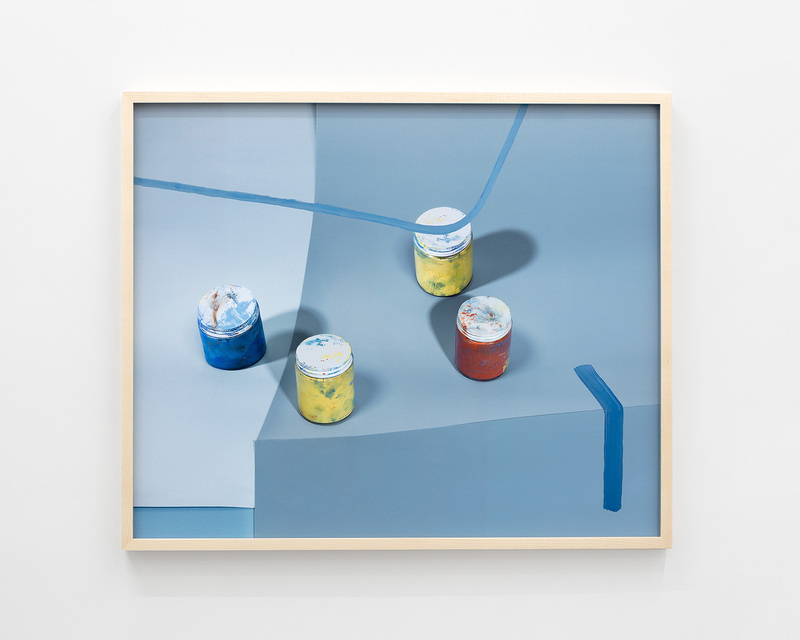 His work has been included in exhibitions at Galerie Marian Goodman, Paris; On Stellar Rays, New York; Art in General, New York; The Kitchen, New York; Hammer Museum, Los Angeles. The following presentations and discussion were recorded at A Picnic to Represent All Picnics on June 23, 2016. 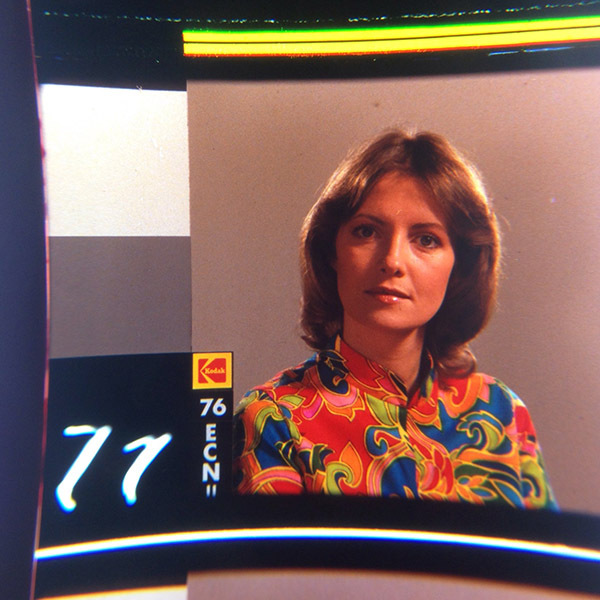 Claire Lehmann spoke about the development of standards in color photography and printing, which is the subject of “Color Goes Electric,” her recent essay for Triple Canopy. In the essay, Lehmann discloses memory’s role in establishing color standards, and details the industry’s attempts to balance accuracy and human preference in the development of film products without making the world on film seem unbelievable. John Houck, an artist whose work navigates the spaces between algorithmic consistency and the mutability of our senses (and memories), spoke about how he draws on his experiences with programming and psychoanalysis to produce works that highlight the paradoxical constructedness of photography and its claim to depict reality. After their presentations, Lehmann and Houck conversed with Triple Canopy contributing editor Hannah Whitaker. Leader lady or “China Girl” from a print of the film Creature from the Black Lagoon (1954). Courtesy of the Northwest Chicago Film Society. Christopher Williams, Kodak Three Point Reflection Guide, 1968 Eastman Kodak Company, 1968 (Meiko laughing) Vancouver, B.C., April 6, 2005, 2005. Eastman Kodak scene-library reference image, circa mid-1980s, used for digital simulation of photographic products in development. This image is the property of Eastman Kodak Co. or its successors. 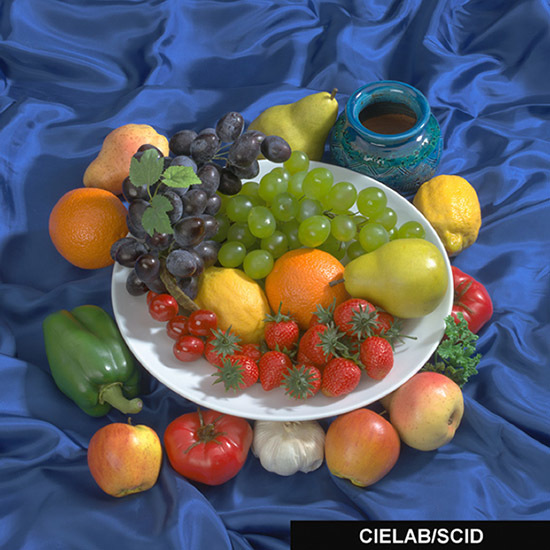 Standard reference image encoded in CIELAB, ISO 12640, part 3, released in 2007. 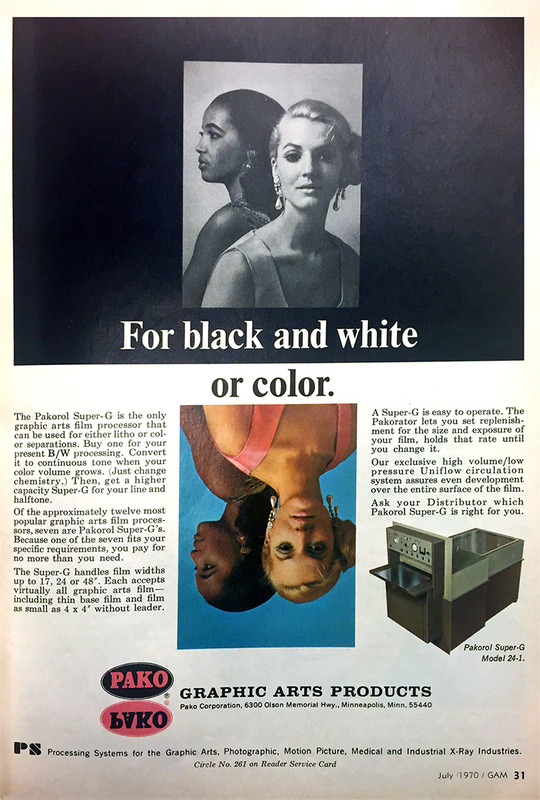 Advertisement for Pako graphic-arts film-processing unit from the July 1970 issue of Graphic Arts Monthly. 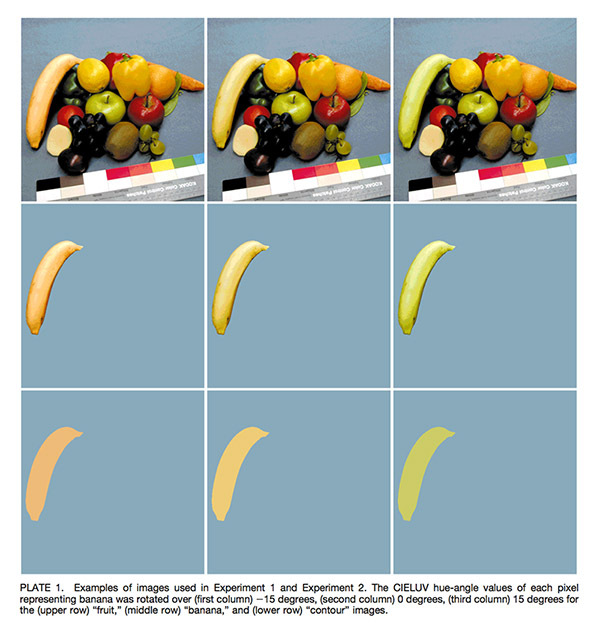 Illustration for a study on the computational modeling of “memory color,” using the familiar shape and color of a banana. 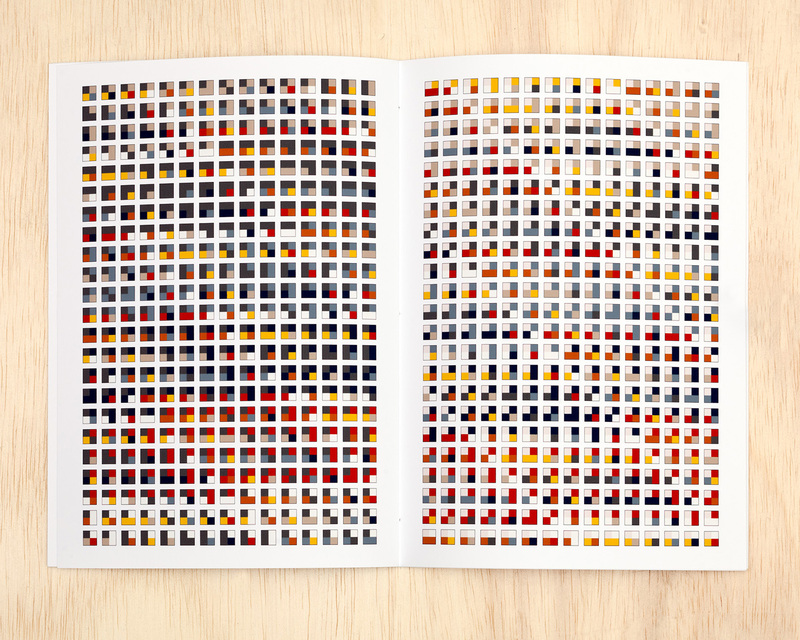 From S. N. Ynedrikhovskij, F. J. J. Blommaert, H. de Ridder, “Representation of Memory Prototype for an Object Color,” Color Research and Application 24, no. 6 (December 1999): 398. John Houck, Digital Guide to Photography #025, 2016, 7" × 10", unique artist book. 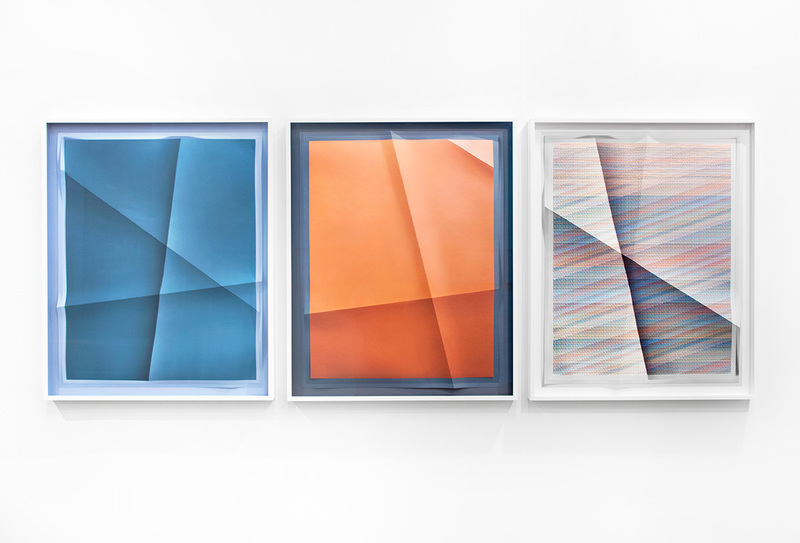 John Houck, Chromatic Tectonics, 2016, 29" × 24", archival inkjet print, edition of 2 + 1 a.p. Triple Canopy invites you to a discussion with Lehmann about the development of standards in color photography and printing. 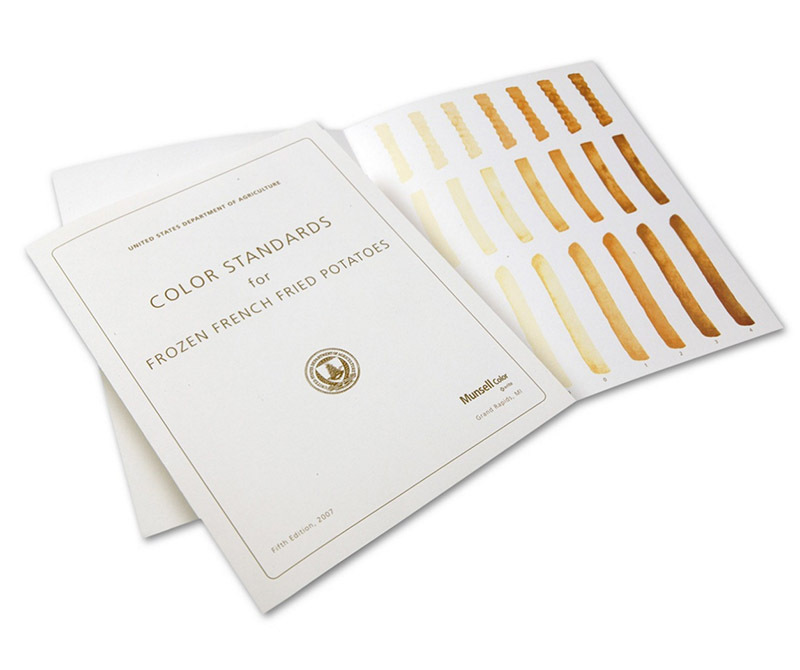 Her exhaustive essay discloses memory’s role in establishing color standards, and scrutinizes and revels in the bizarrely compelling photographic test targets used to track them. 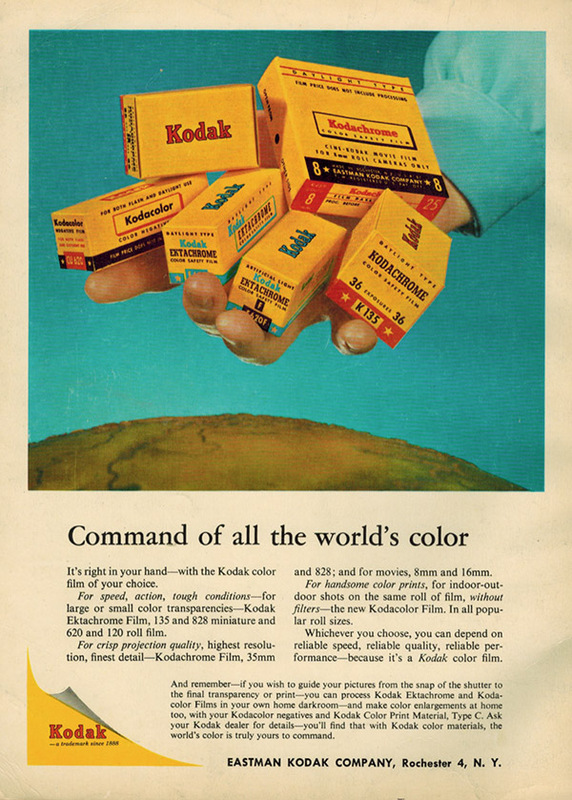 Lehmann details the industry’s attempts to balance accuracy and human preference in the development of film products, and the ways in which Kodak and Fuji have exaggerated hues without exceeding “the naturalness constraint”—without making the world on film seem unbelievable. The evening will consist of presentations by Lehmann and John Houck, an artist whose work navigates the spaces between algorithmic consistency and the mutability of our senses (and memories). 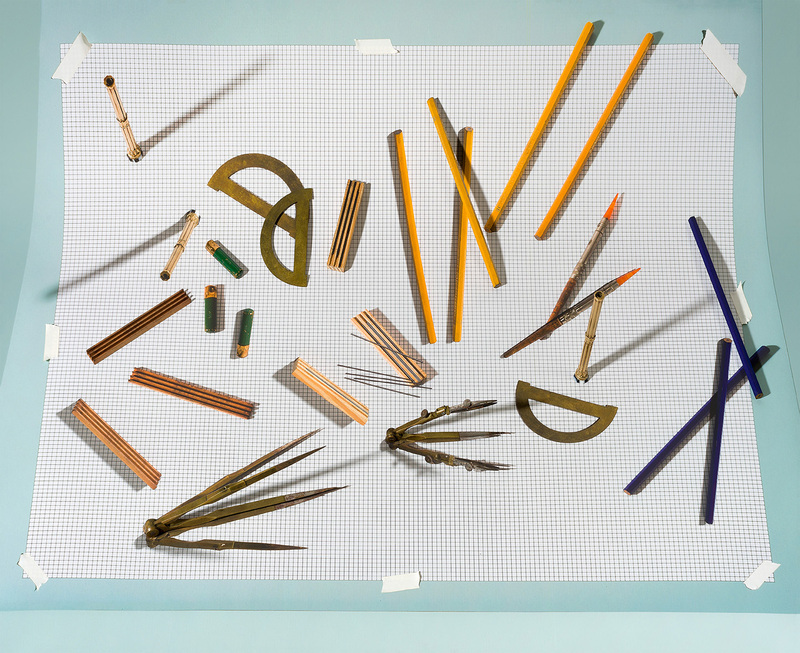 In his focus on the still life, Houck draws on his experiences with programming and psychoanalysis to produce works that, like Lehmann’s essay, highlight the paradoxical constructedness of photography and its claim to depict reality. The ensuing conversation will be moderated by Triple Canopy contributing editor Hannah Whitaker.